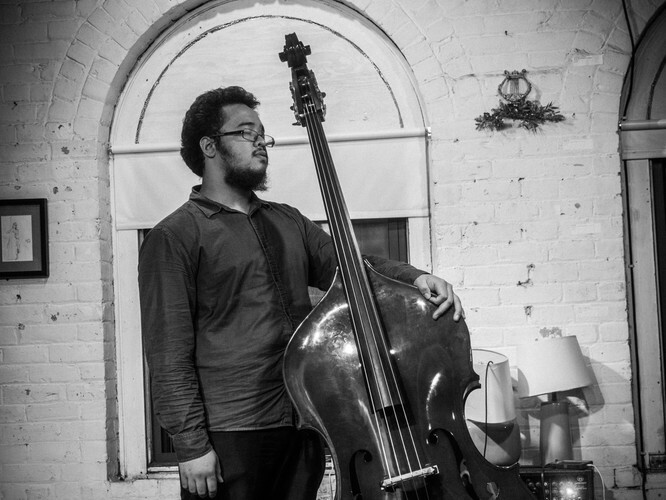 Umar Zakaria is a New Zealand bassist and composer filled with hope for the future. He was awarded Best Jazz Artist 2018 by Recorded Music New Zealand for his newly released debut album 'Fearless Music'. The quartet will present compositions from the album as well as tunes inspired by Umar's recent trips to Southeast Asia to connect with the music of his Malay heritage. Umar's music unites diverse musical traditions, particularly jazz improvisation and the music of the Malay Nusantara, in an effort to inspire communication and cooperation across ideological boundaries. Having developed a reputation for emotionally stirring performances, he now seeks to cultivate an international performance career in order to spread his message of consciousness in thought and feeling. Pyramid Club is cash only.